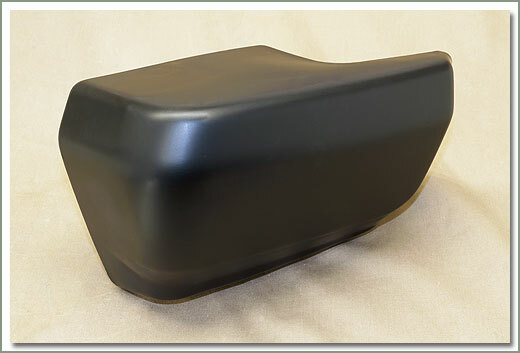 fits 8/80-8/87 60 Series. 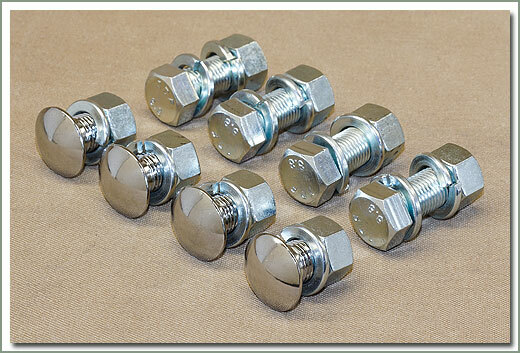 Nickel plated for improved corrosion resistance. 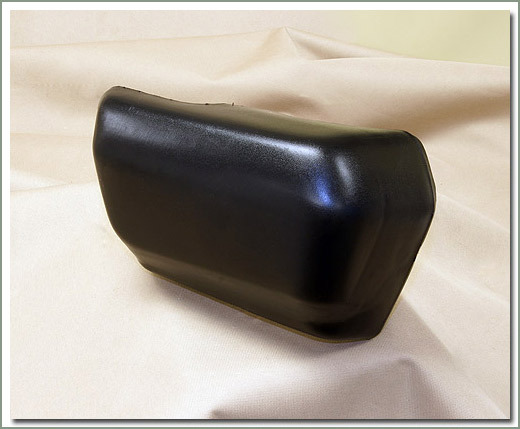 Ready for you to paint or have it chromed. 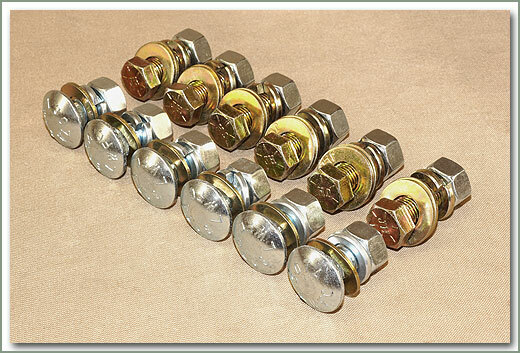 See part #106-700 for bumper bolt kit. 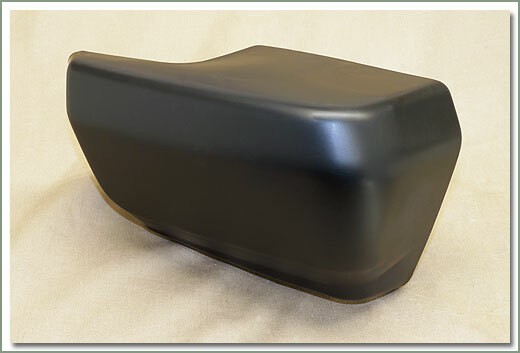 fits 8/80-1/90 60/62 Series. 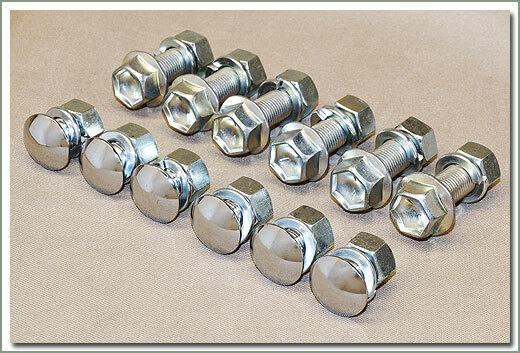 Nickle plated for improved corrosion resistance. 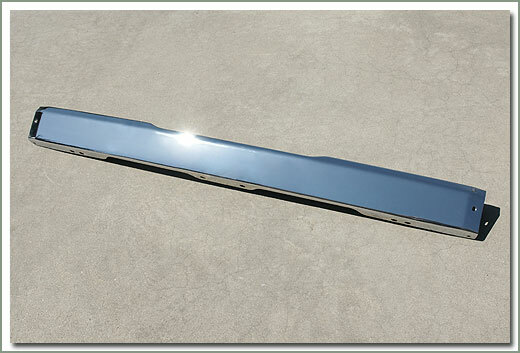 Ready for you to paint or have it chromed. 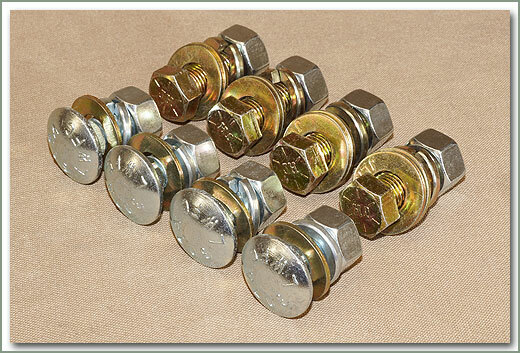 See part #106-700 for bumper bolt kit. 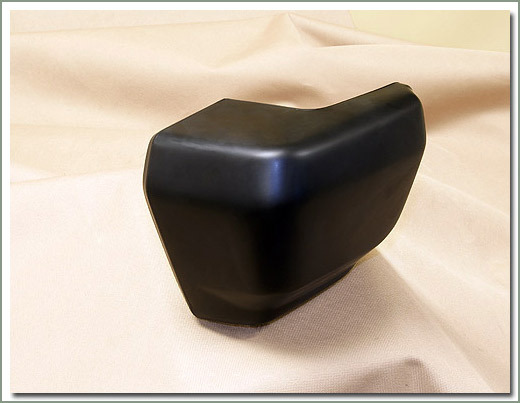 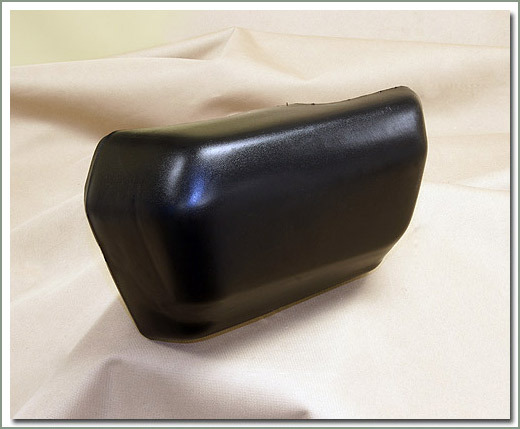 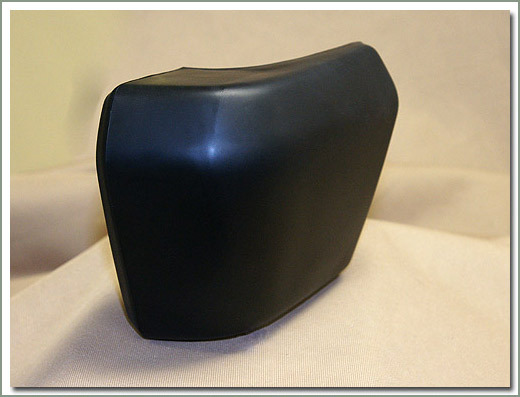 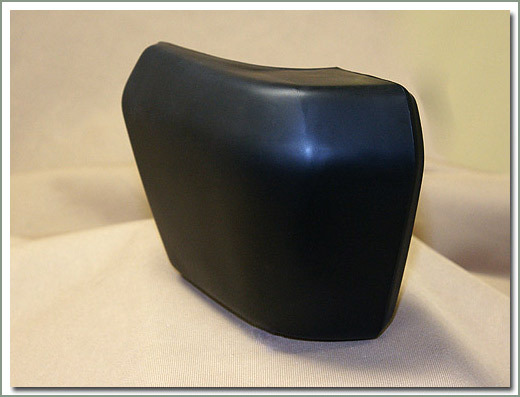 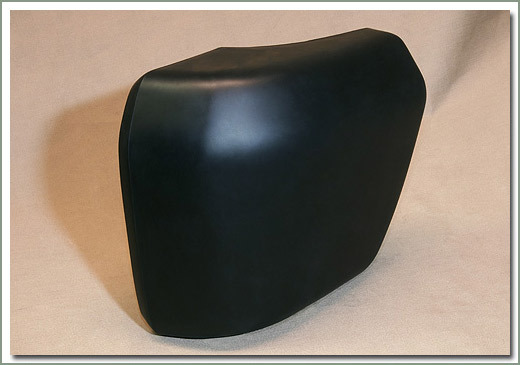 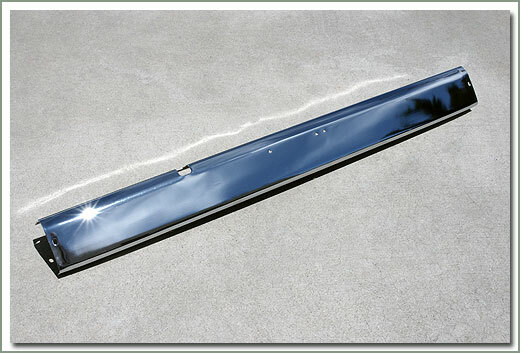 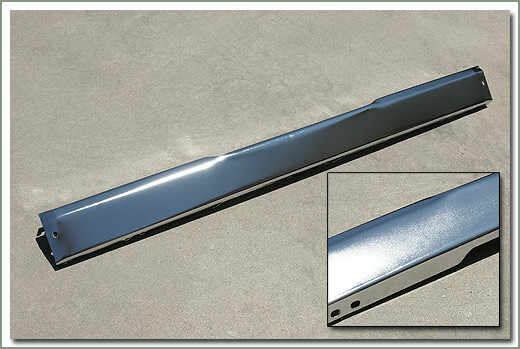 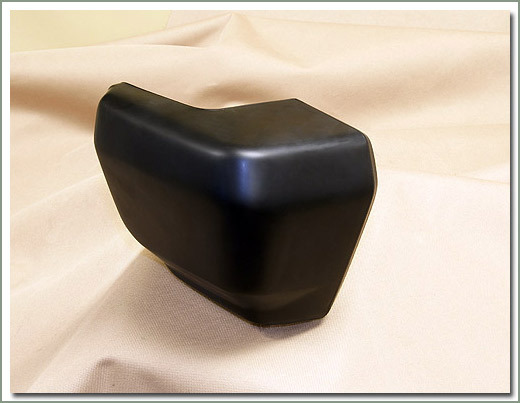 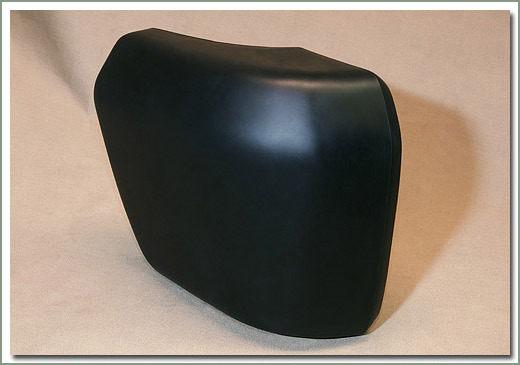 OEM-Fits 8/80-1/90 FJ60 & FJ62 Non-USA extended bumper -long bumper end not short like USA style. 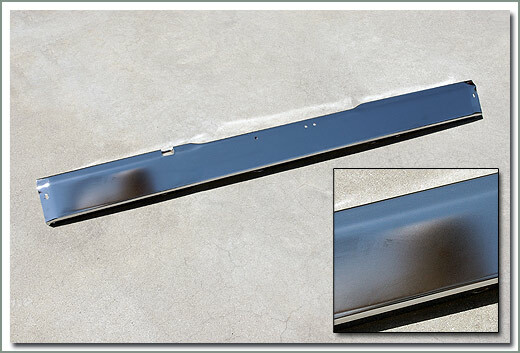 AFTERMARKET-Fits 8/80-1/90 FJ60 & FJ62 Non-USA extended bumper -long bumper end not short like USA style. 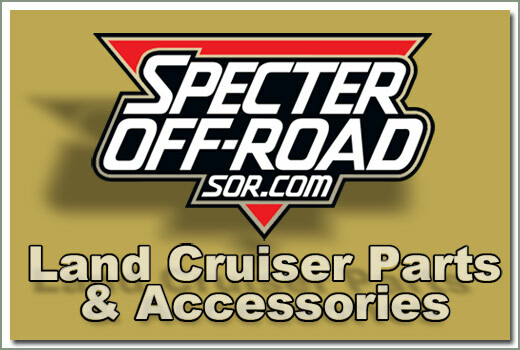 Specter is making ordering parts easier with the Bumper Bolt Kit. 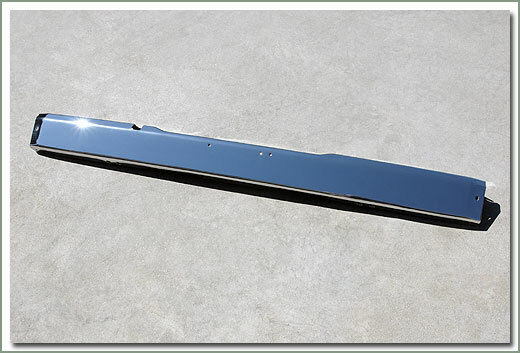 These are the hardware kits to install the front and rear bumpers.